ICU (Investment Capital Ukraine) is an independent asset management and investment advisory firm specializing in the emerging markets of Central and Eastern Europe. Founded in 2006 by senior investment professionals from ING, ICU is Ukraine’s leading asset manager with over $500m in assets under management. Managing Partners Makar Paseniuk and Konstantin Stetsenko are majority shareholders of ICU. Current strategy of ICU includes significant allocations to venture capital, alternative energy & renewables and distressed debt. Veteran investment team has experience in private equity & venture capital, high yield corporate debt, distressed debt, restructurings and other special situations across a number of emerging markets. Investment decisions are supported by robust macroeconomic and sectoral analyses from our in-house team of research economists. Aim of the company is to provide clients with superior risk-adjusted returns across a number of asset classes. The firm is expanding its reach into key European markets via a combination of organic growth and acquisition and continues to expand the range its investment offerings. 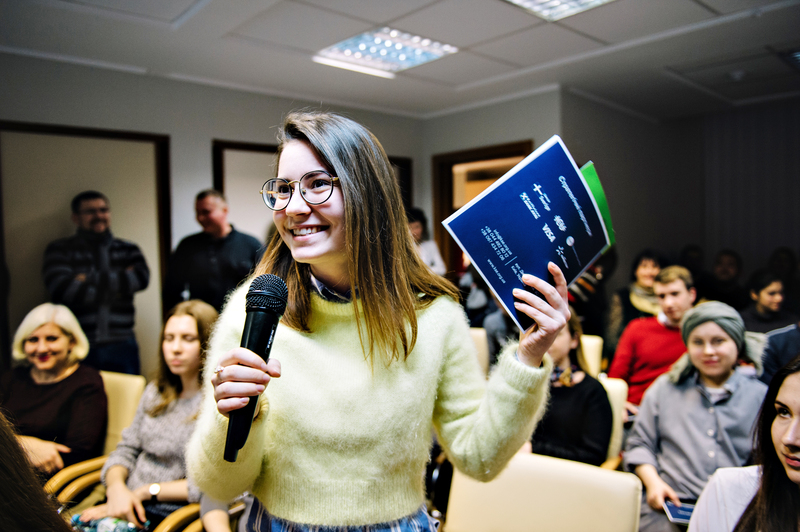 ICU is a Strategic Partner of KSE since 2016 year providing institutional support to the School and being a partner of such projects as Ukraine Economy Week and Centre for Excellence in Economic Journalism. ICU and KSE co-organized Ukrainian Financial Forum in 2017 and 2018 years.